A Random List of Apps & Tools for Nerdy Marketers to Try Out! No surprises here: The list of ideas is constantly growing. Multiple times each week cards are added, and many of them are just links to tools we might check out and blog about. Turns out that doesn’t happen very often and the cards get archived. On average two blogs per week are published, but multiple times that amount is added to the ideas list. 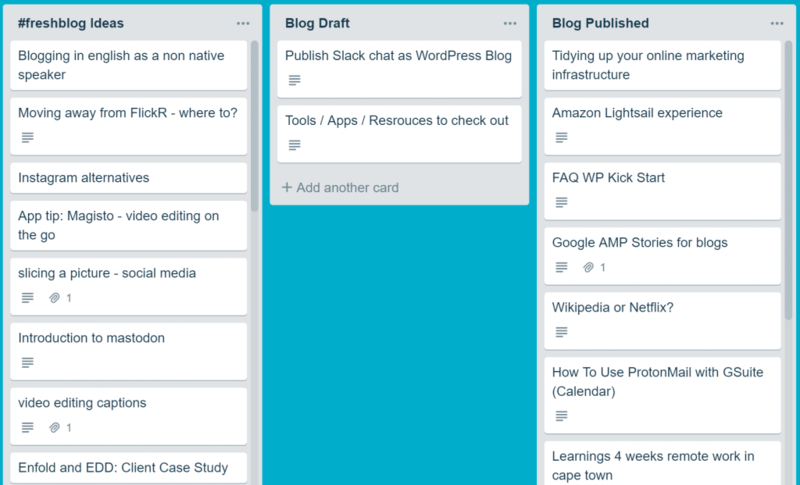 Before deleting some of those cards and forgetting about them, I took all the tools and apps mentioned to publish them here. Now you have the chance to discover something new. Tools that allow programming apps without writing code. A very old promise, but now coming to new life. I have signed up for bubble, but had’nt enough time to get over the first two getting started tutorials. It looks very powerful and I hope I find the time to further evaluate it this year. 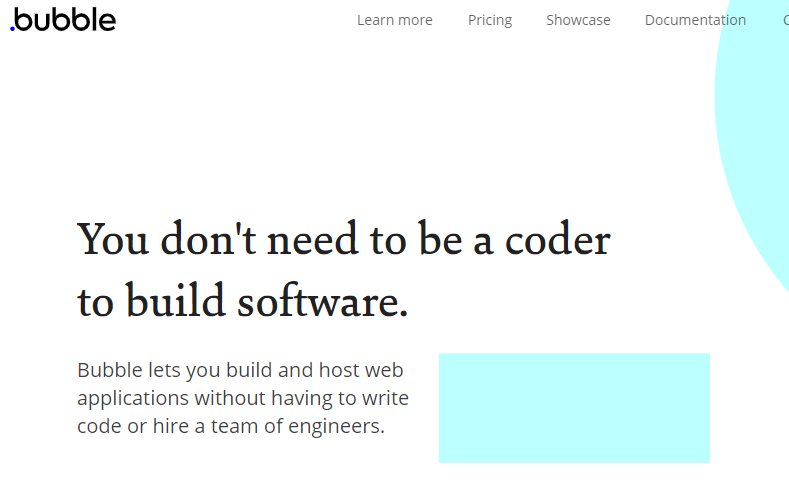 Coda seems also very interesting, with a different approach but the same promise. Put a fancy video showcasing your cool app in a phone frame. That is what mock.video can help you with. Landingstock.com is a collection of “perfect landing page images”. Define perfect for yourself! I think services like this will pop up more often. Special interest stock photo sites. With the huge success of Unsplash there is now a niche for curating the curation services. Icons8 is a site where you will find icons to replace emojis that only match partially what you want to express. Low resolution versions are for free. Bannersnack is a tool for creating classic promotional banner graphics. Remove.bg has been featured all over the web in recent weeks. It removes a background from an image you upload, and it seems to do this perfectly well. Interesting idea: Video co-creation via smartphone. iOS only at the moment! 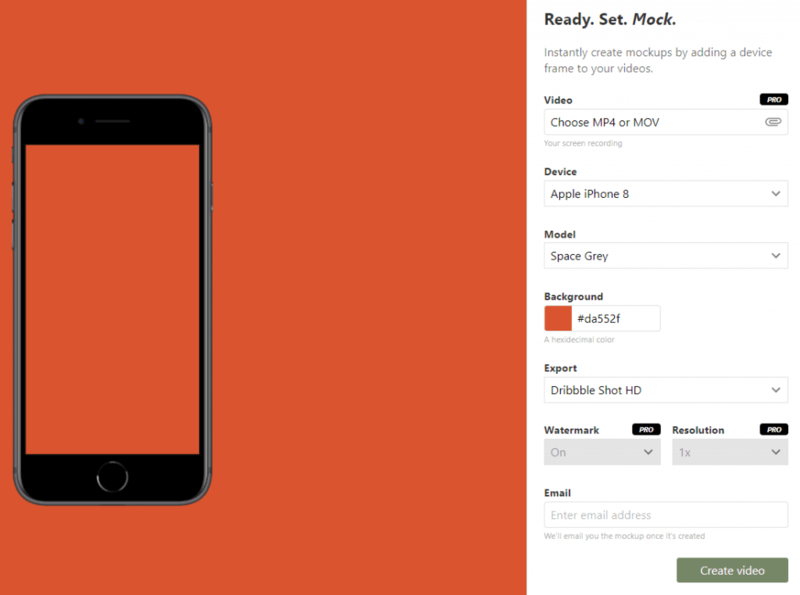 Mashapp – peer2peer video platform. 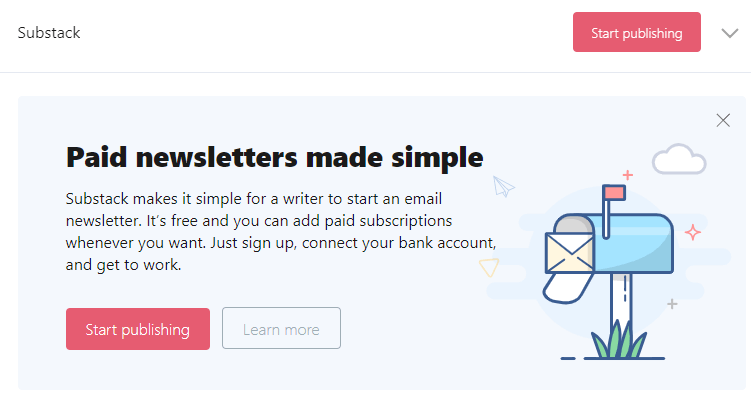 Substack and Revue seem to be cool tools for writing / sending newsletters and monetizing them later on. Give me 1000 hours and I will do exactly that! Have fun nerding and reach out if you want to publish a guest blog about one of these apps or tools.